I've dealt this realty for a sale and purchase of a home. My experience was very satisfying for both transactions. 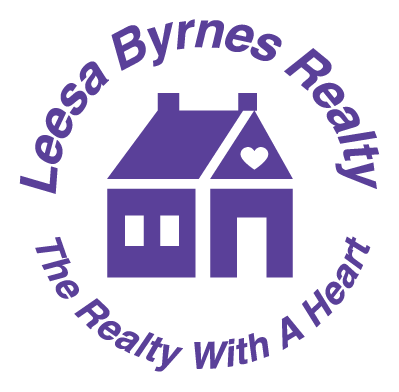 My experience with Leesa Byrnes Realty has been exceptional. Over the last two years the Office has sold 4 of my properties including a single family home, a condo, a two family home and a waterfront mixed use property that sustained damage caused by hurricane Sandy. They also secured excellent tenants for three residential properties. Besides being impressed by their knowledge, experience and work ethic I am particularly impressed by the prevailing excellent attitude of the staff. I never felt pressured into any deal and I believe each of my deals were handled professionally from the beginning of the transaction to the end. Having the opportunity to work with this office is truly like "finding a needle in a haystack"
In the past 18 years we have purchased 3 homes. Our first two homes were purchased through a franchise real estate company. We found them to be very impersonal and only caring about their commissions. Their main priority was closing the deal and not taking our needs into consideration. They constantly were trying to push us up to a higher price bracket that we could not afford through high pressure tactics. We found the experiences to be very unprofessional and we will never use a franchise realtor again.